A beautiful home needs a beautiful paint job—and that’s exactly what we provided for THIS beautiful home. Want a paint project like this. 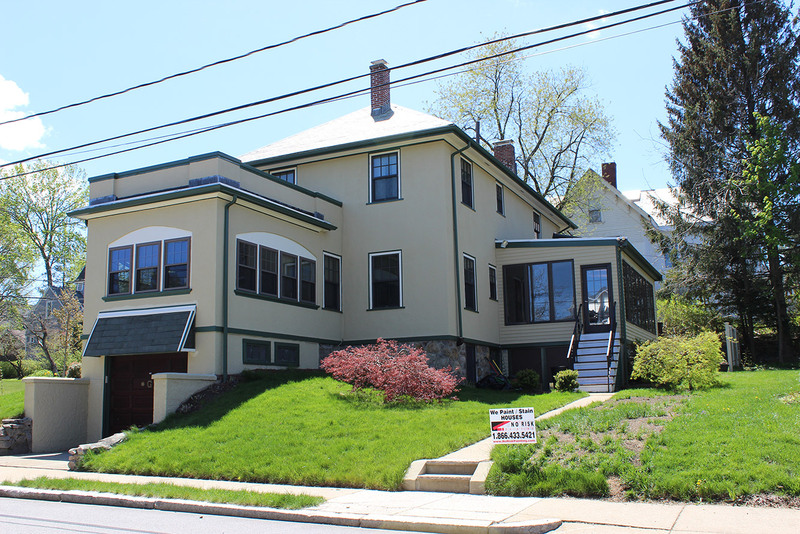 We’re painting contractors servicing Needham, West Roxbury, and all of the surrounding areas. Give us a call.